Revenue across the nine hotels owned and operated Eden Hotel Collection has risen to more than £19m, despite a difficult trading climate eroding operating performance. In the latest fillings on Companies House, turnover at the hotel group, which is a subsidiary of Rigby Group, rose to £19.46m for the year ending 31 March 2018, up from £17.59m, while gross profit increased to £6.63m from £5.97m on the previous year. 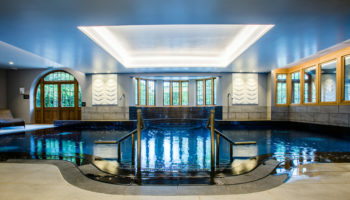 The £1.9m revenue growth on the prior year was accredited to the completion of a bedroom refurbishment at Bovey Castle in Devon and the opening a new spa at Mallory Court, and was ‘in line’ with expectations. However, the increase in operating loss totalled £877,000 as the group worked to overcome a number of challenges impacting the hospitality sector. In the report, director Peter Rigby said that it had been a ‘difficult year to grow EBITA’ with the increasing dominance of online travel agents and their ‘aggressive commission structures’ hitting costs hard, as well as the increase in business rates. 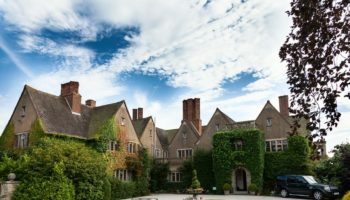 He said that this year had been a ‘year of consolidation’ for most hotels, with the launch of a new spa and additional bedrooms at Mallory Court helping the business to grow 45% on the previous year, delivered out of the new facilities. The report also highlighted that the Collection has concentrated on increasing market share in local territories, specifically bedroom occupancies, with a focus on increasing room rates. The launch of the group’s Chef Academy in 2016 has been a huge success, with a 94% retention rate of qualified chefs within the Eden Hotel Collection following completion of their training. There has also been a 20% reduction in staff turnover across the Collection and plans to launch the first Spa Academy in 2019.